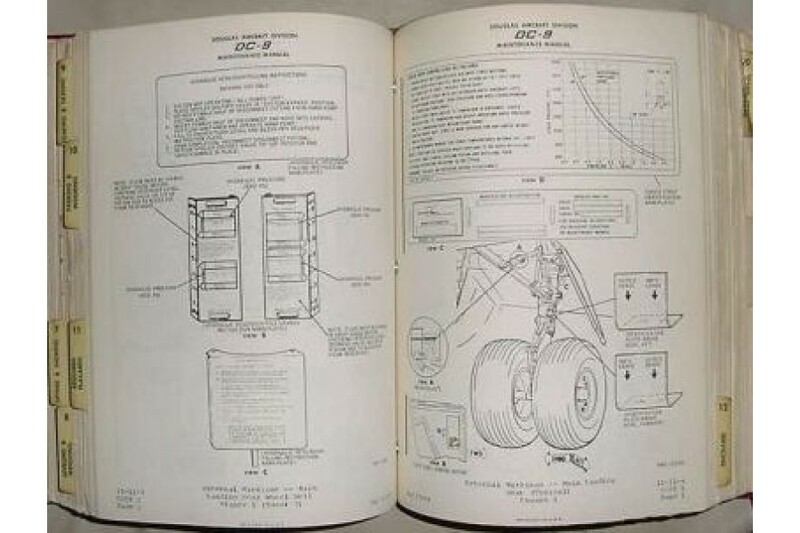 McDonnell Douglas DC-9 Maintenance Manual. Manual consists of 7 very very thick and very very heavy volumes, however though, volume 4, (chapters 28, 29 and30) is missing. 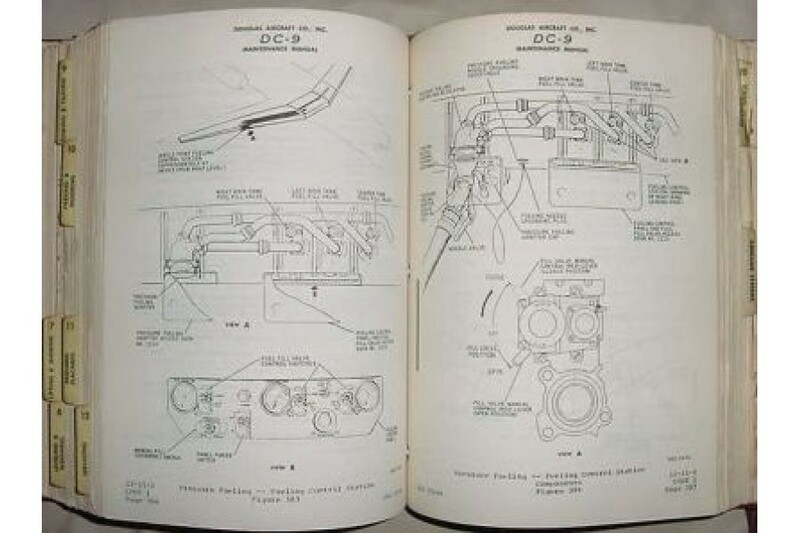 Please check my other manual listings for same model Illustrated Parts Catalog, Wiring Diagram Manual and Structural Repair Manual. Manuals will have to be shipped in two packages because they exceed the USPS weight limit for one package. This item is not for sale outside U.S.A. Sold for reference only, as is, no returns.